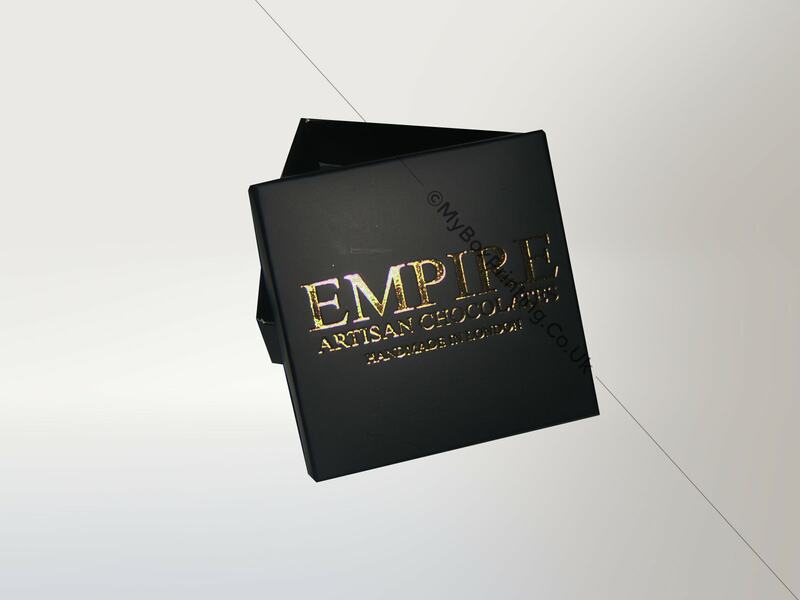 Empire Artisan Chocolates is a rising brand of hand painted chocolates based in London. 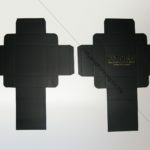 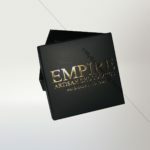 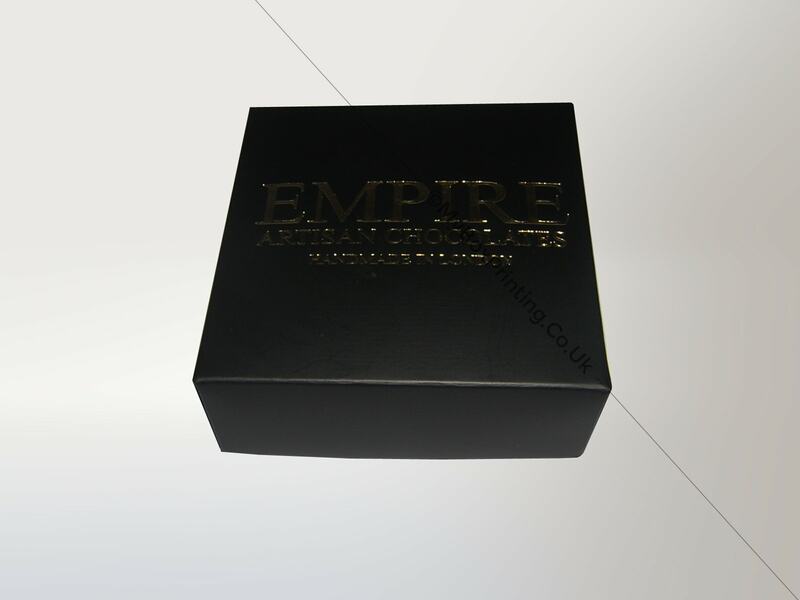 My Box printing is proud to supply branded chocolate boxes for empire. 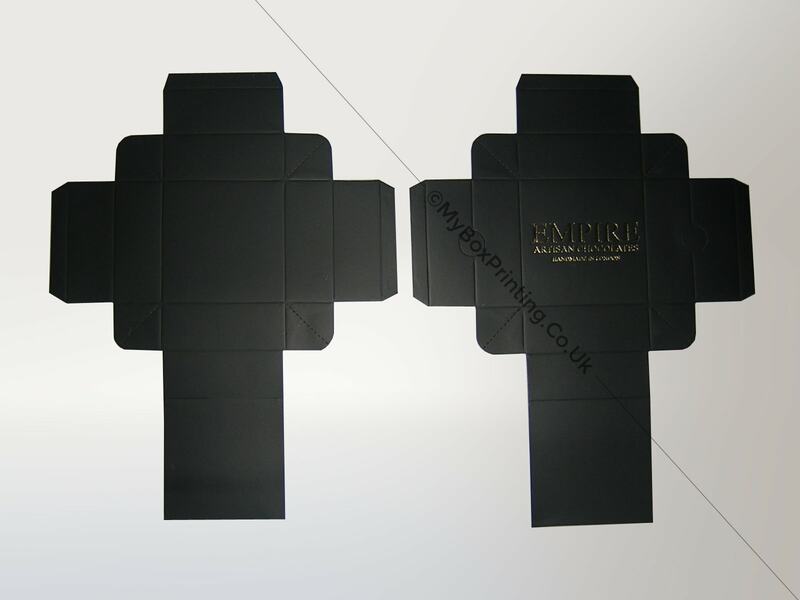 These two piece style boxes were made with 400gsm bux board and featured one colour printing with gold foiling and matte lamination. 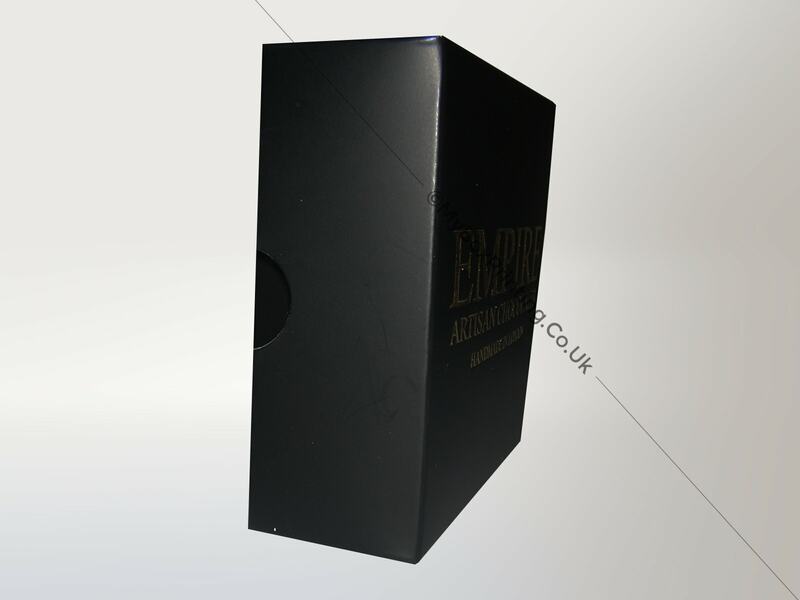 If you are interested in similar chocolate Boxes, then you may request a quote using our web form on this page or if you want more information then you can head to our chocolate boxes page for our complete product range.